4AD have announced that Steven Young of Colourbox has died. 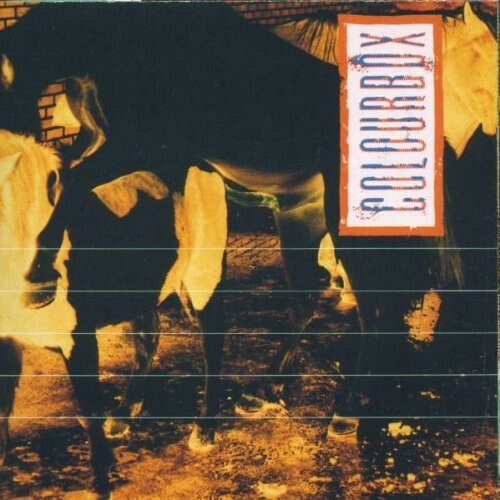 The electro-dub-pop wing of the 4AD empire, Colourbox were another one of those cult-ish bands that never quite broke into public consciousness – except of course for that one time when they were hidden behind the banner of MARRS. The success of 1987’s “Pump Up The Volume” was rather a pyrrhic victory, given that the lawsuits, and the weight of expectation, resulted in Colourbox never recording again. Although it seemed to have come out of nowhere, “Pump Up The Volume” was merely the cap on five years of inventive, genre-melding records stretching back to 1982’s “Breakdown”. Today, you get the 1986 reissue of their 1983 mini-album “Colourbox”, not to be confused with the 1985 full-length album… “Colourbox”. 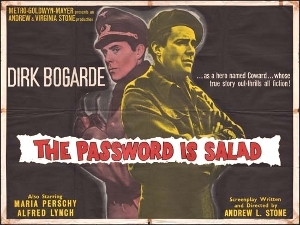 Let’s face it, they weren’t great at picking album titles. Actually, it’s a bit more than just a reissue, as 4AD took the opportunity to get a few more previously 12″-only tracks out on CD for the first time, more than doubling the length. To clarify, the original mini-album makes up tracks 4-7 here. Take a listen and tell me that Big Audio Dynamite (debut single: October 1985) weren’t taking notes. The first two tracks are singles from 1986, the last is a single from 1983 (a remake of their 1982 debut), and track 3 is the B-side of track 2.